Enter the Millsverse! Sign up to our mailing list and get Relieving Mr Mafeking and The Artists’ Debt Collection Party for free. "It will be the making of you." 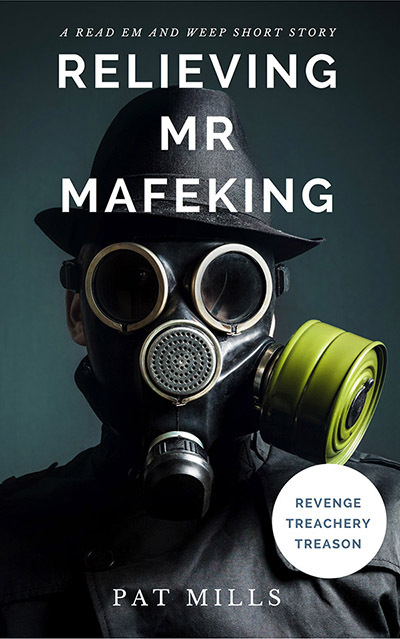 What is the dark secret of Mafeking and Jones? What is waiting for Dave Maudling in the basement of the famous caning emporium? And what does Mr Jones really mean when he tells Dave that Mr Mafeking is ‘no longer with us’? Dave’s tough new comic Aaagh! – known to the press as the ‘eightpenny nightmare’ – is so controversial, questions are asked in Parliament. But Dave naively believes all publicity is good publicity. Then Dave is invited to visit Mafeking and Jones of St James’s, the famous cane-makers. Lured by the prospect of receiving a bottle of ten-year-old malt whisky, he accepts, and is shown an awesome array of swagger sticks, swordsticks, bullwhips, riding crops and school canes. But there is a nightmare waiting for him in the basement. This is a tale of revenge, treachery and treason, with even more blood and gore than Aaagh! An excellent introduction to the darkly thrilling and hilarious world of Read Em And Weep, this standalone story can be enjoyed alone, or better yet, alongside Book 1: Serial Killer, and Book 2: Goodnight, John-boy, both available as ebook or paperback from Amazon. Being an account of how the Toxic! 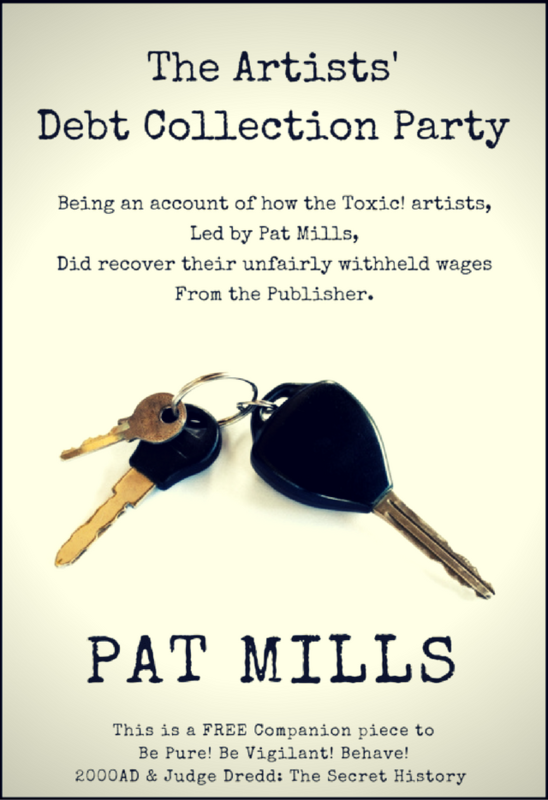 artists, led by Pat Mills, did recover their unfairly withheld wages from the Publisher. The exclusive, never before published account of how the Toxic! artists recovered their debt. 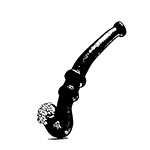 This rollicking short story exposé is a companion piece to Pat’s Be Pure! Be Vigilant! Behave! 2000AD & Judge Dredd: The Secret History, which is available on Amazon.